As part of my doctoral research at the University of Oxford, I have conducted 18 months of ethnographic fieldwork in impoverished rural and urban areas in Colombia. 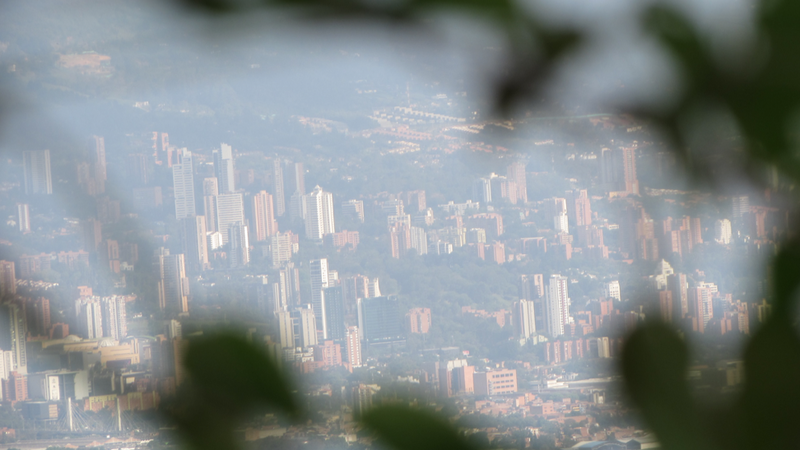 After an initial period of pilot research in different regions, including Cauca, Chocó, Bolivar and Sucre, I have secured access to a group of very marginalised adolescents and young men in and at the verges of criminal networks operating in and around Medellín, Colombia's second biggest city. Chatting with them on a regular basis, following their daily routines and getting to know their families and communities has allowed me to learn things about their lives that do not come out of surveys or other structured research methods. However, this deep level of engagement with a violent and volatile context also involved a number of risks, which I needed to learn how to navigate. In the outputs below, I offer insights based on this experience. 3-minute taster video on conducting fieldwork in high-risk settings. University of Oxford, June 2017. Full training video on conducting fieldwork in high-risk settings. University of Oxford, June 2017.